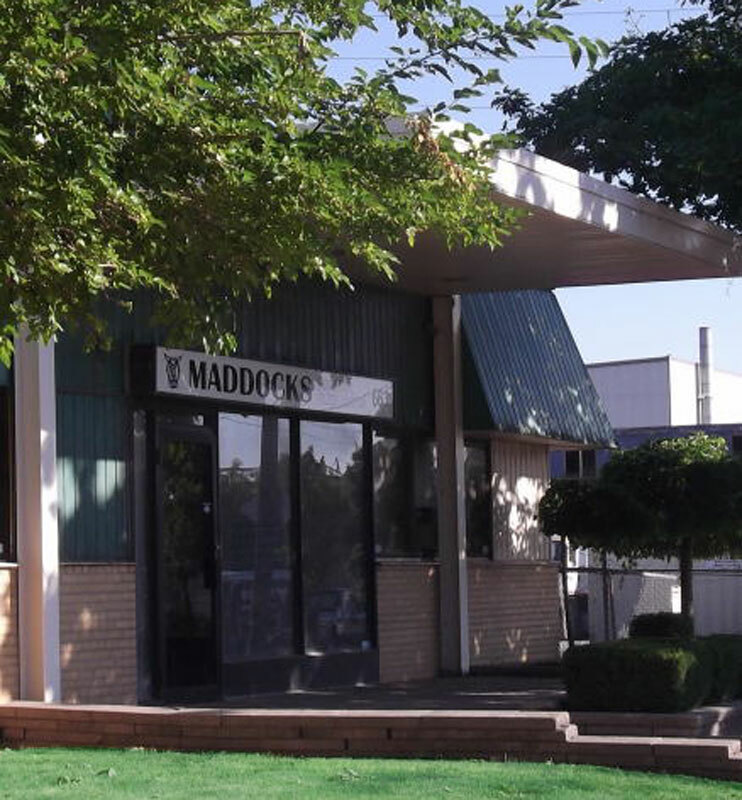 Since 1979, The Maddocks Group has maintained its reputation as a market leader in the design and manufacturing process of filter media for industries such as dust collection and pollution control. Maddocks maintains a staff of service consultants who are ready to answer questions and develop workable, cost- effective solutions for your custom or standard filtration requirements. We produce a full line of custom made filter bags and cartridges and manufacture the seamless tube Beane™ Bag media. Maddock’s Beane™ Bag fabrics and seamless tube filters are used in industries such as grain, flour, vacuum, steel, cement, woodworking, tobacco and many others. Beane™ Bag filter media is designed to provide lower resistance to air flow, provide complete static elimination within the dust collector; all while providing reduced operating costs. Beane™ Bag filters are an inexpensive alternative to improve the efficiency and safety of undersized, overworked and inefficient filter systems. Maddocks also designs and manufactures multi-pleated cartridge filter elements for many industrial and commercial applications. Designed to withstand the most rigorous conditions, the materials used are of the highest quality, either meeting or exceeding OEM specifications. No matter how large or small your requirement, we can custom manufacture products to match your performance needs. We are constantly changing to meet the needs of the industry. One thing that hasn’t changed is our philosophy of providing customers with the service second to none.